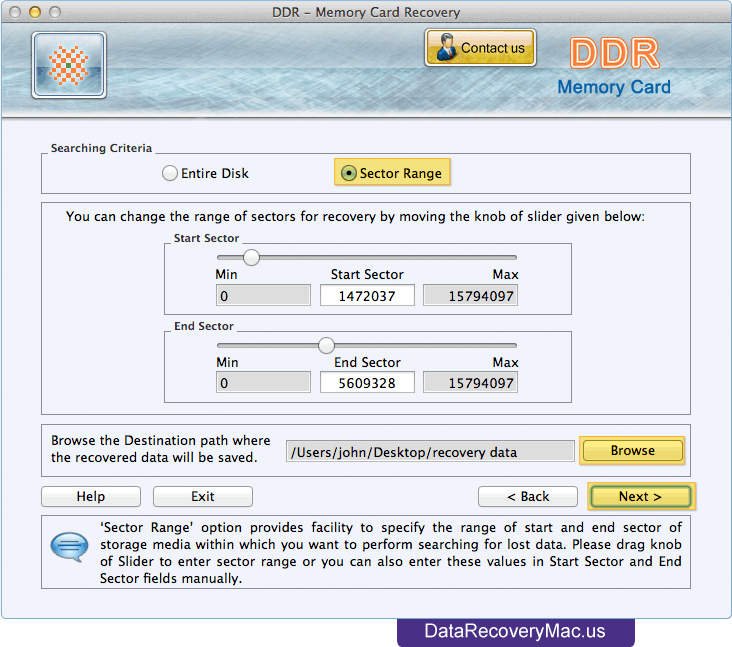 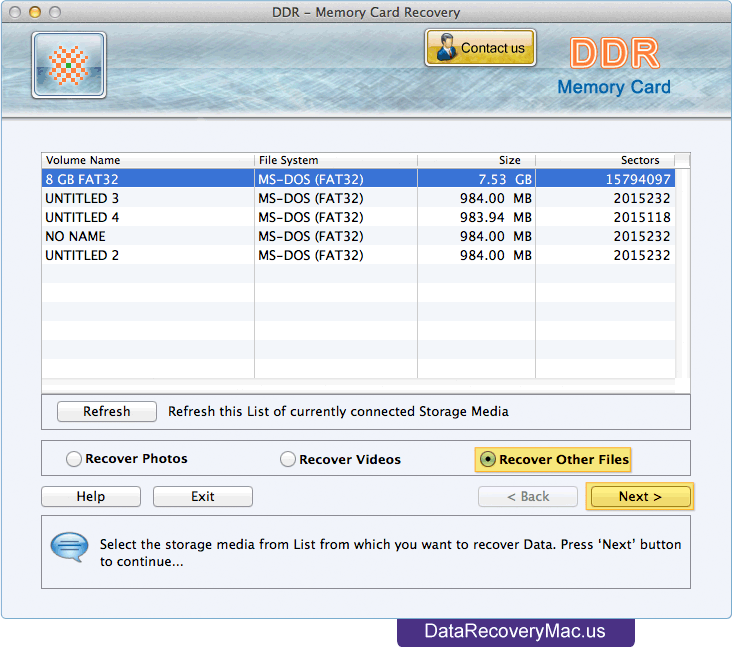 Select the Storage Media from which you want to recover data. 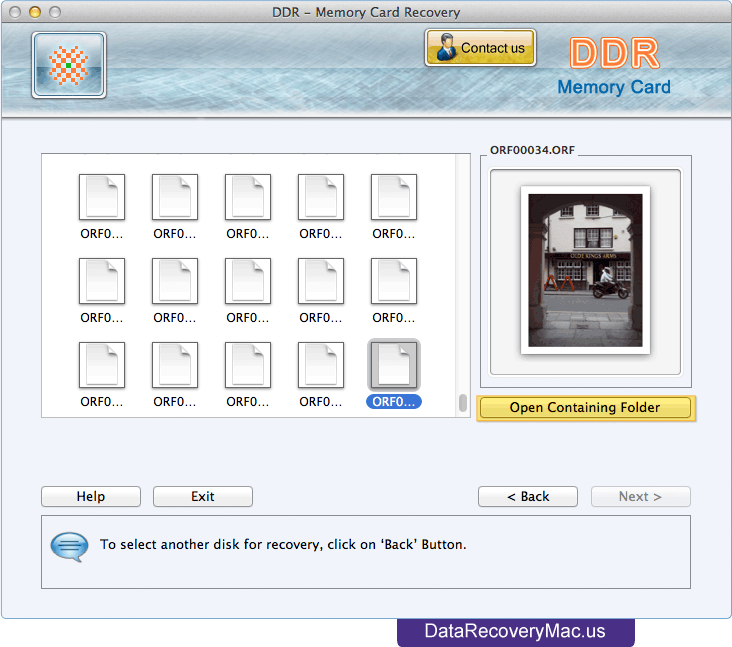 Choose any one option among Recover Photos, Recover Videos, Recover Other Files and Click 'Next' button. 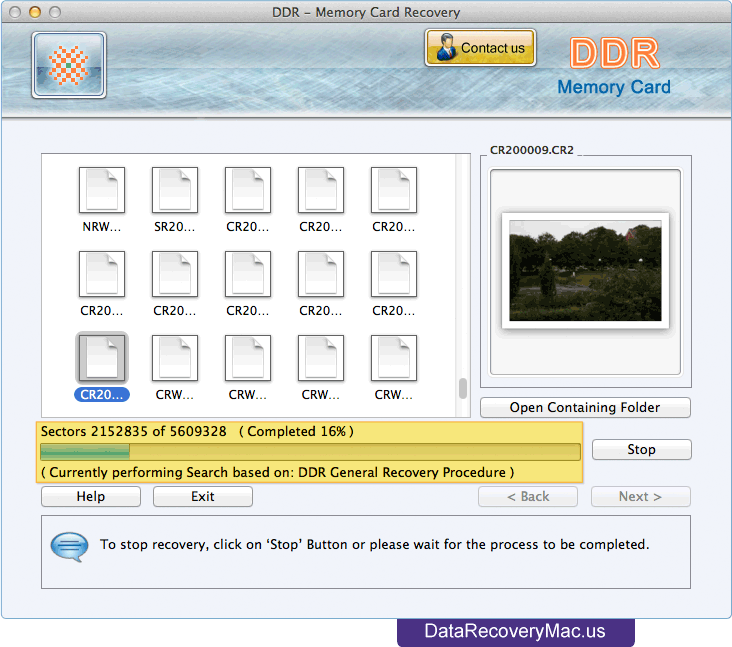 Files Scanning Process is going on, If you want to stop recovery process, then Click 'Stop' button.